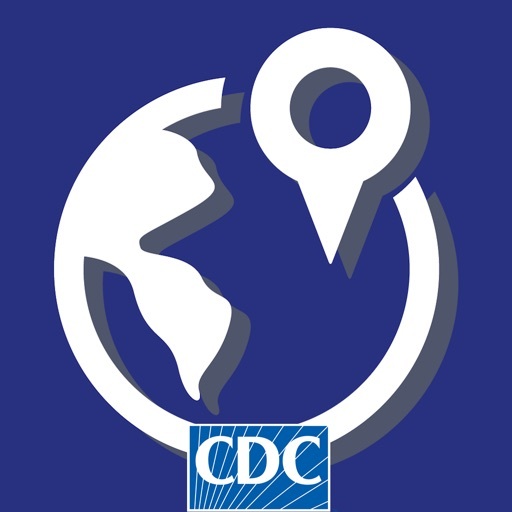 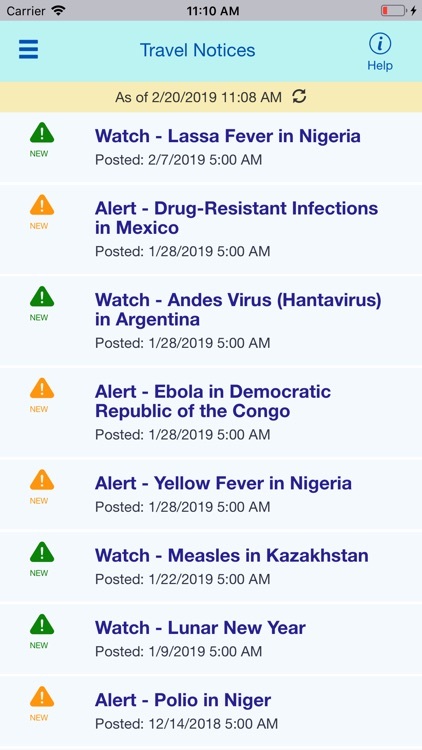 Application description: CDC’s TravWell app helps you plan for safe and healthy international travel. 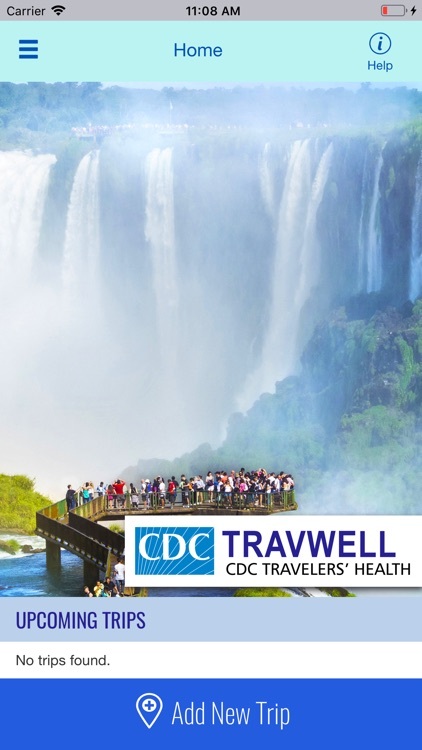 Build a trip to get destination-specific vaccine recommendations, a checklist of what you need to do to prepare for travel, and a customizable healthy travel packing list. 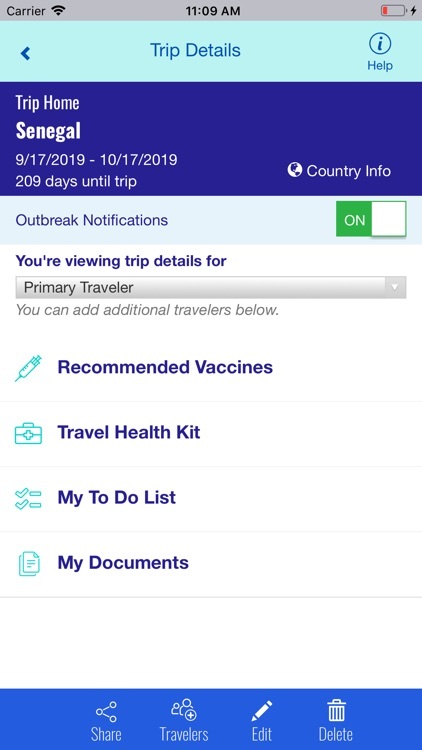 The app also lets you store travel documents, keep a record of your medications and immunizations, and set reminders to get vaccine booster doses or take medicines while you’re traveling. 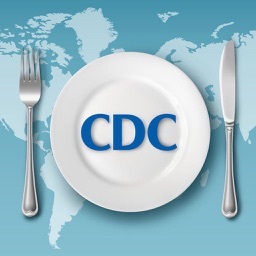 CDC, Can I Eat This?